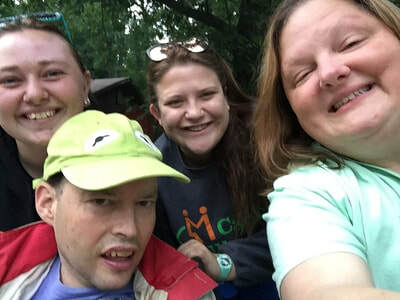 To other parents who have yet to send their child...you will not be disappointed and will wonder why you haven't contacted Camp Millhouse sooner. 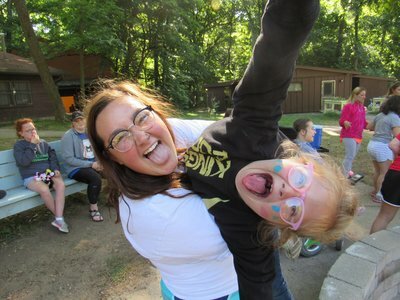 Your child will be a lifer! 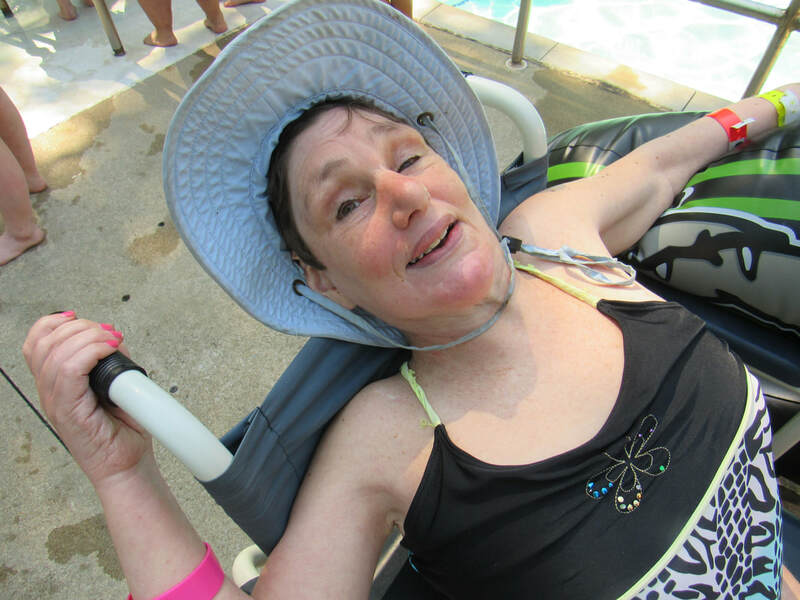 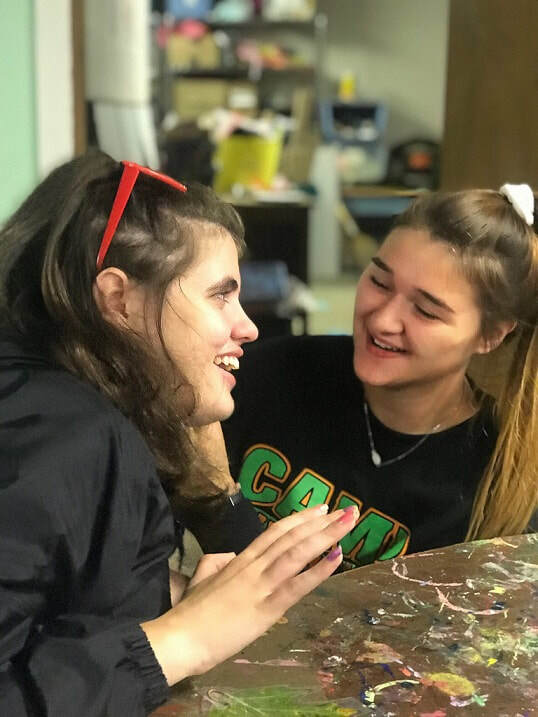 Provides an exceptional experience for both children and adults with disabilities to celebrate themselves and each other and to challenge their personal boundaries while celebrating their successes! Thank you Kendall for capturing the magic that is Camp Millhouse and creating this amazing video to share with the world! 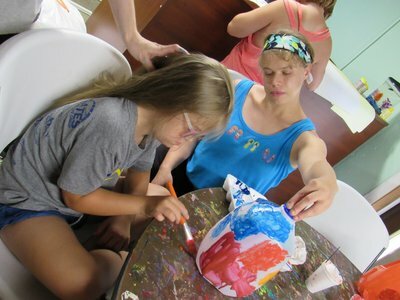 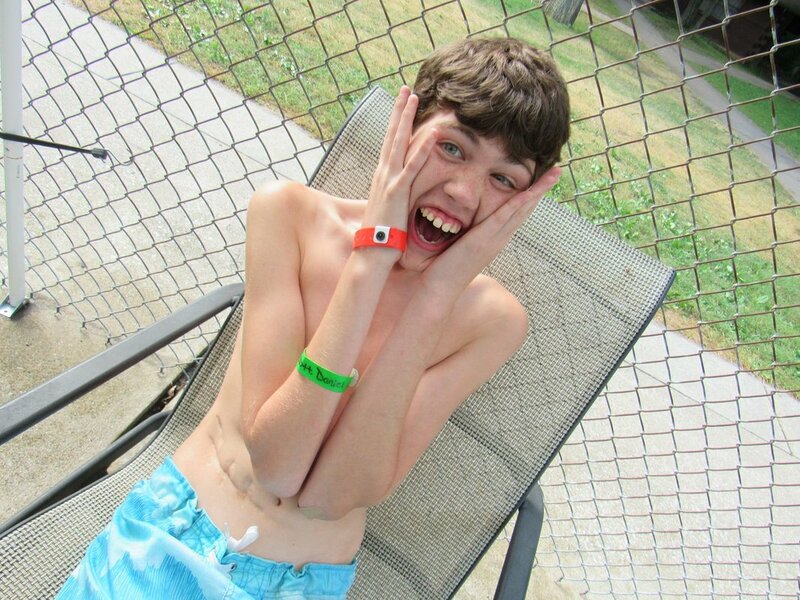 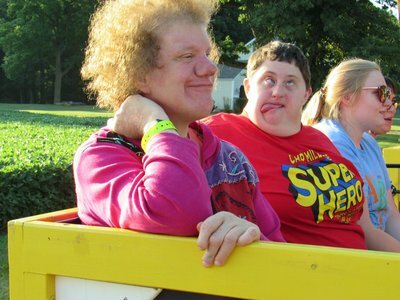 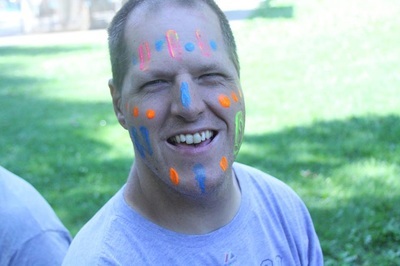 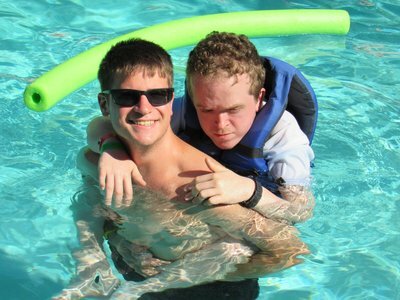 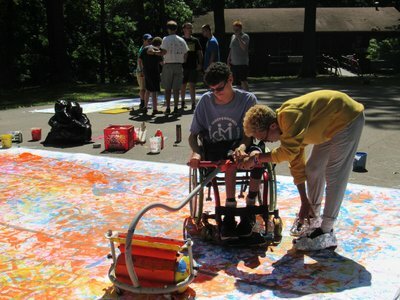 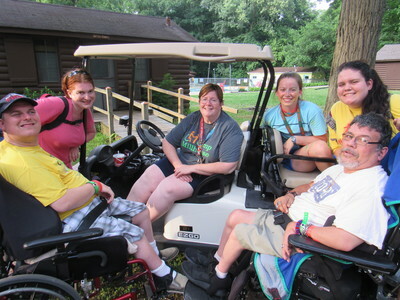 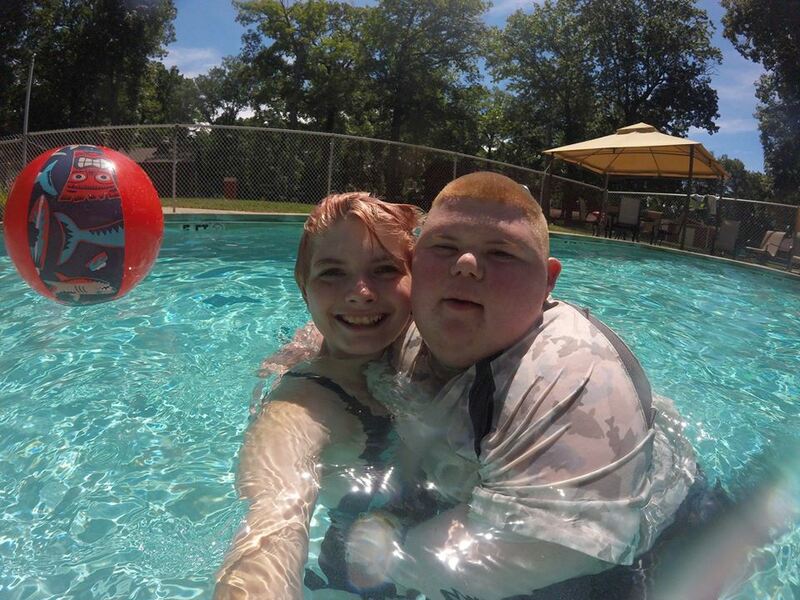 Inspiring self-discovery in individuals with special needs through a safe, traditional camp experience. 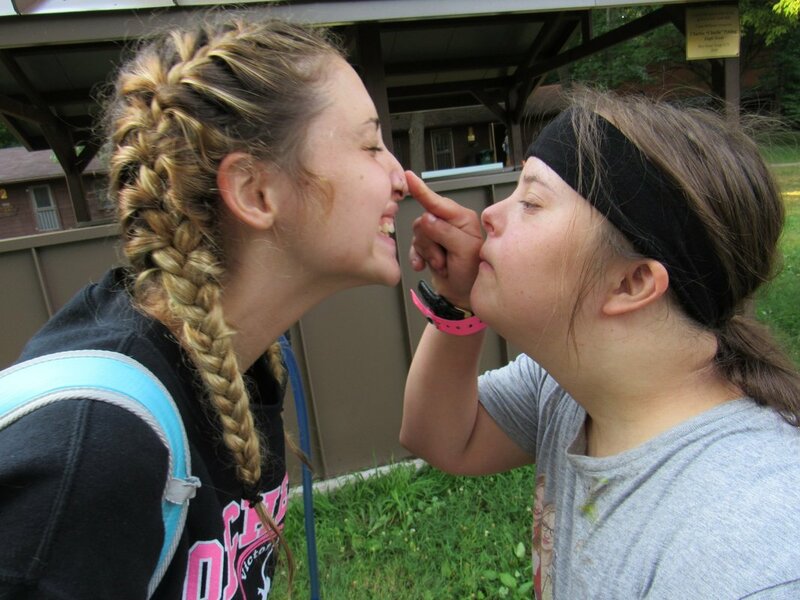 Empowerment~Independence~Compassion. 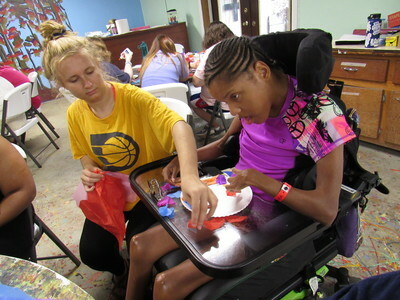 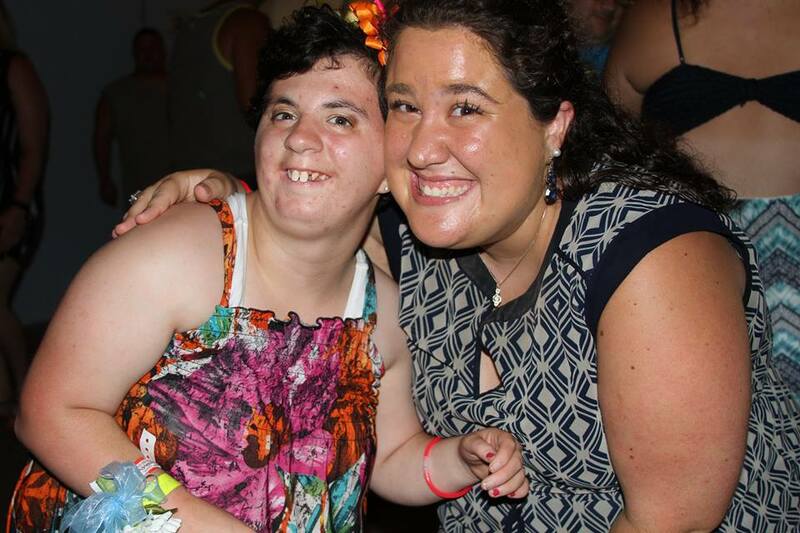 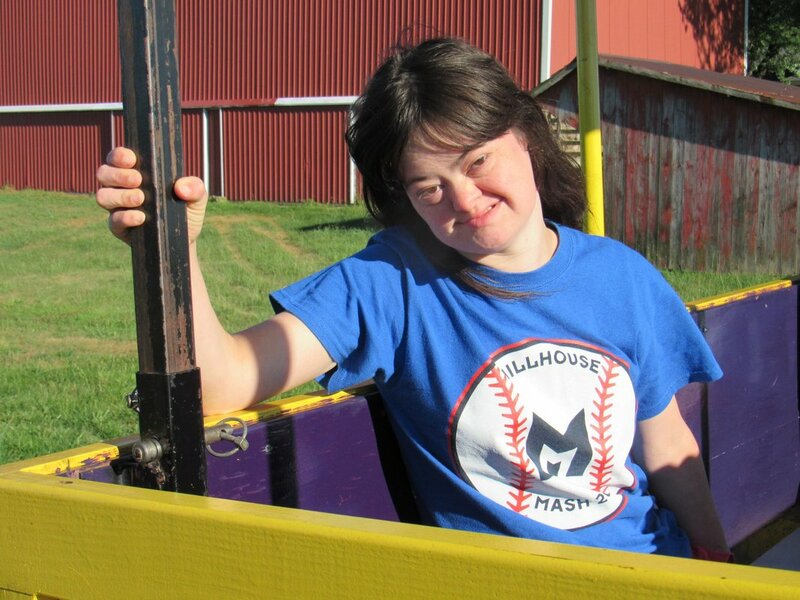 Camp Millhouse envisions a world where individuals with special needs are encouraged to realize their full potential and value to make a difference in their communities. All recreational and living facilities designed for people of all abilities!